Sort of wordless! 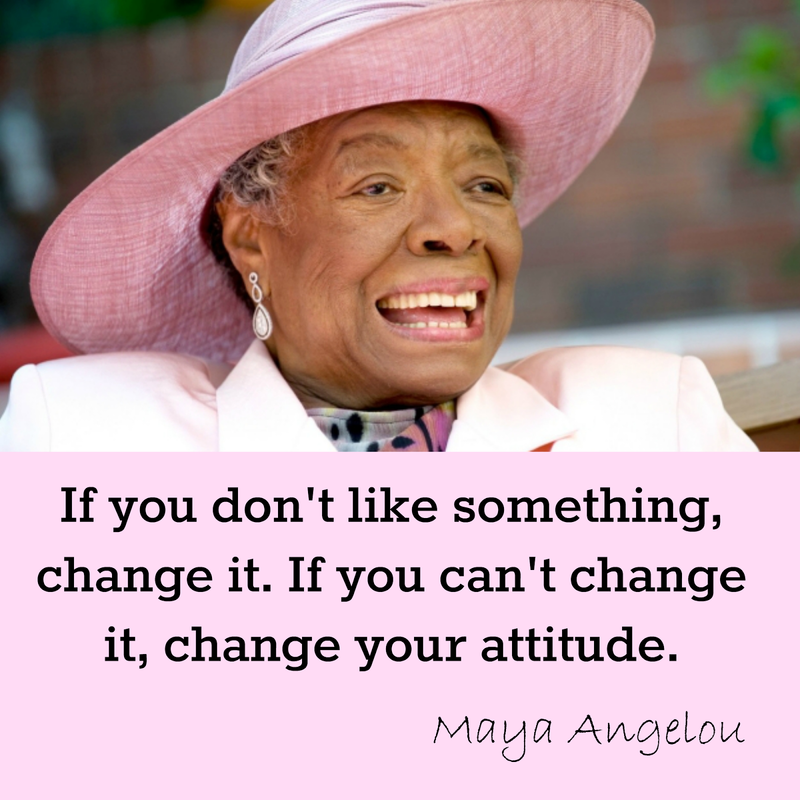 Maya Angelou, I hope you rest in peace. :( I'm getting obsessed with PicMonkey too lol. RIP, Maya. Her words will certainly live on. Wonderful post to remember a great lady. So much we learned from her. Great post.